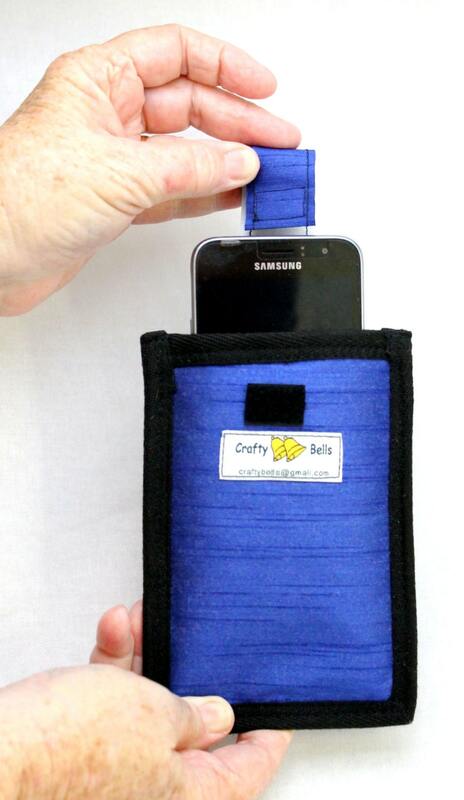 Designed specifically for people who walk, run and athletes who need to have ready access to their phones. 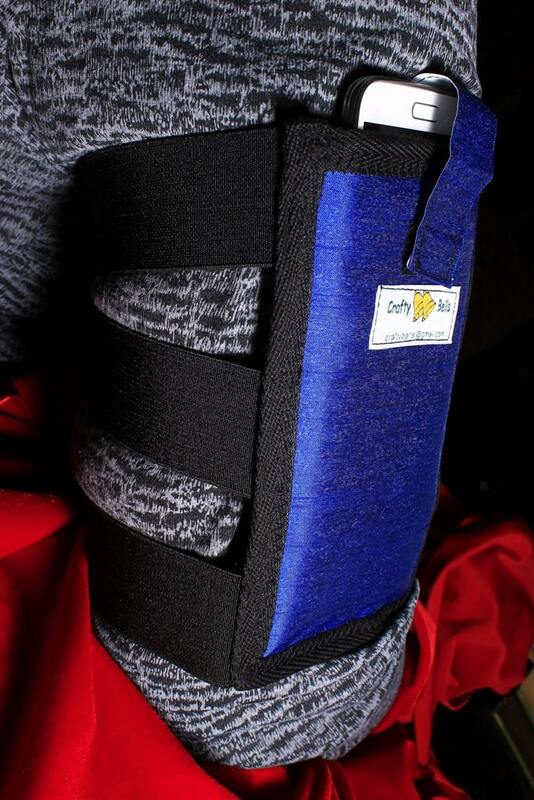 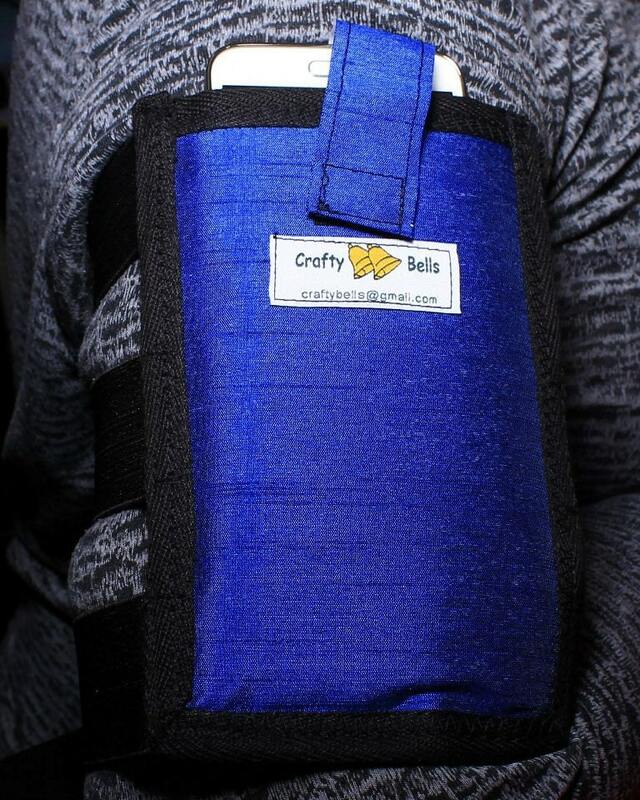 Three bands of strong, pliable elastic are used to pull up onto the arm to a comfortable position. 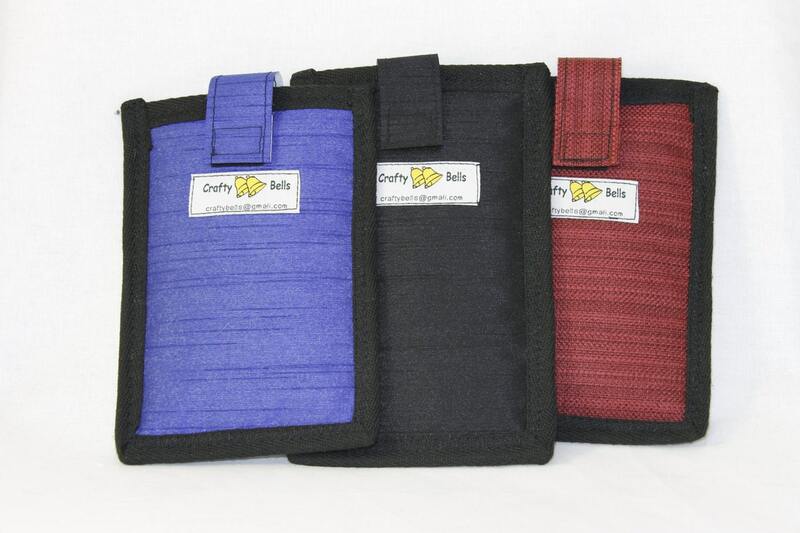 The pull up tab makes getting the phone out of the case easy without having to remove the armband. 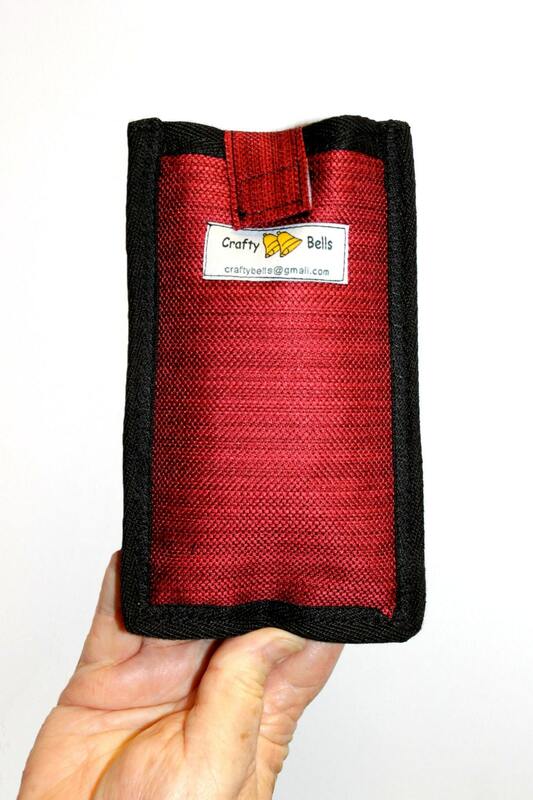 Velcro on the tab holds the phone inside the case.